BARRY Forbes knows how much his role as a chaplain is appreciated when he sees the look of relief upon a teacher's face when he walks into their classroom. 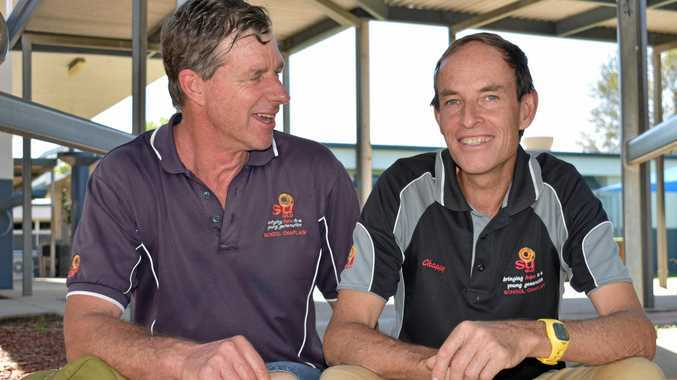 He has been working alongside fellow 'chappy' Philip Bryce in the Lockyer Valley for the past 12 years, offering crucial support to not just students, but staff and families. They both came through the same intake after harbouring long-time aspirations to become chaplains. Mr Forbes, who works at Kentville and Lake Clarendon state schools, said a helping hand was offered to whoever was in need of a lift. "Teachers are very good but they've got their hands full. They don't have the time that we have,” Mr Forbes said. "If they're struggling with any emotional issues, the teachers are teaching and they're busy, so we can go up to them and talk to them and make sure they're travelling OK. We become positive role models to the students. Mr Bryce is a familiar face at Hatton Vale, Blenheim and Laidley primary schools and said chaplains often worked as peacemakers to resolve conflict between students. "They keep me young,” Mr Bryce smiled. "I like the variety because each school is different. In order to raise funds to support the important work chaplains do and broaden the number of programs they can offer, the Laidley Chaplaincy Committee will hold their annual coffee and dessert night this month. 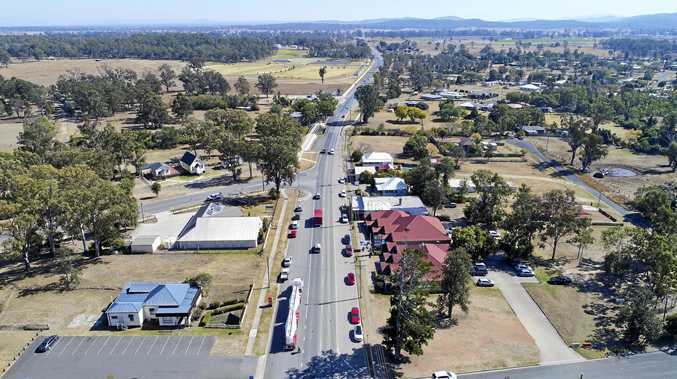 The free event is the group's largest fundraiser of the year and will be held from 6.30-8.30pm on Tuesday, October 30, at the Laidley Cultural Centre. Donations can be given on the night. Committee chair Kerry Battersby said, with the recent arrival of two new chaplains, there were now five servicing nine schools in the district. "They support everybody in the school community from the principal through to families,” Mrs Battersby said. Mr Forbes said the work they did allowed teachers to focus on teaching. "There are some students that have behaviour management issues and I guess it's like a square peg in a round hole,” he said.